What does God dream about? Dear child of God, what do you dream about in your loveliest of dreams? Do you dream about flying high, or rainbows reaching across the sky? Do you dream about being free to do what your heart desires? Or being treated like a full person? Do you know what God dreams about? If you closed your eyes and looked within your heart, I’m sure, dear child, that you will find out. 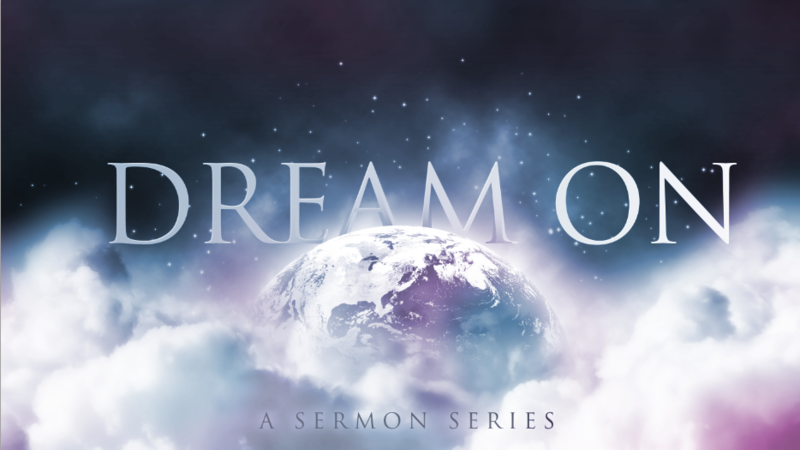 Last week in Access we started a new sermon series called “Dream on” where we began to talk about the dreams that God has for our individual lives and for this community. We believe God has big dreams in store for our community and in the coming weeks, we are going to dive into these dreams that were shared. and tell me what your dreams are for our Access community? I whole-heartedly believe that these dreams are not just individual, but communal; they are for each of us and they are for all us. And when we live into God’s dreams, we draw close to God, and we are able to see God more fully active and present in our lives. For this to happen, I know that it will take all of us not only dreaming together, but working toward these dreams; to act in the present in order to work toward the future God has for us.